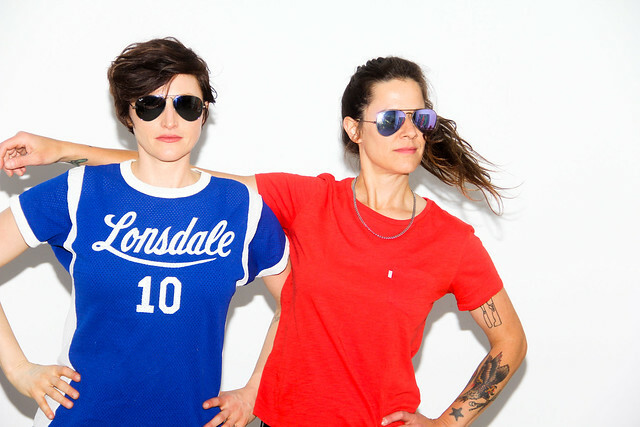 Guitarist and singer Betsy Wright (Ex Hex) and drummer Laura King (Flesh Wounds, Speed Stick) turn up the volume and blast through a set flavored by their favorite ‘70s and ‘80s metal/glam/rock influences. What’s a live show like? Take the word of Tom Breihan of Stereogum.